 Settle in, get comfortable and make the most of your stay at the Albany Airport Inn and Suites. 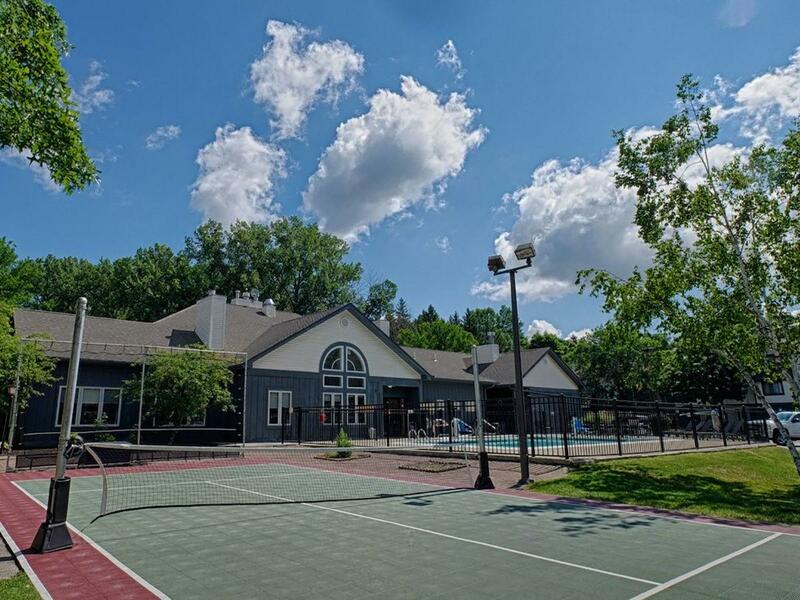 Our location on 12 scenic acres near the airport combines with an extensive array of family friendly, business friendly and pet-friendly amenities to make us the preferred choice of hotels for work or play. 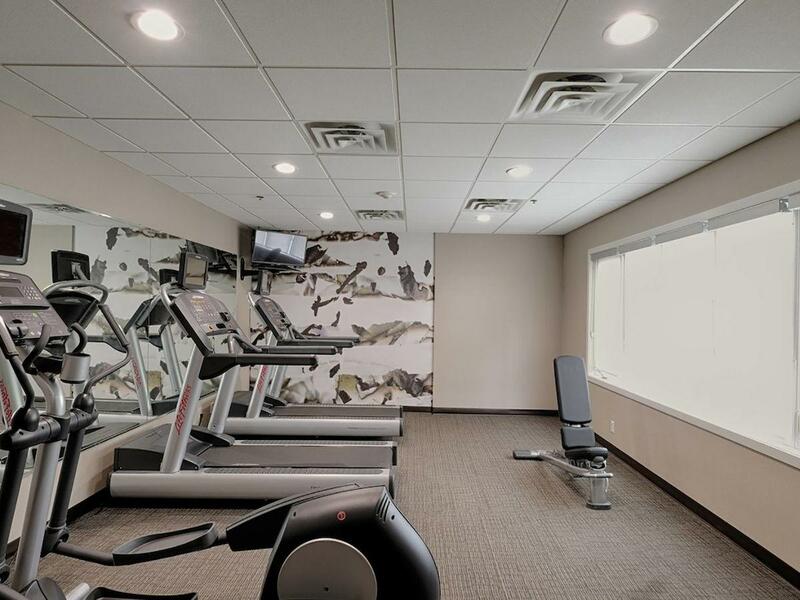 Step off our complimentary airport shuttle to find everything you need for the perfect travel experience, from a fitness center, outdoor pool and basketball and racquet sports courts to free perks like Wi-Fi, parking daily breakfast and an evening guest reception Monday through Wednesday evenings. Complimentary access to high speed internet. Cardio fitness machines, free weights and Yoga mats. Relax in seasonal outdoor whirlpool. Gas grill with outdoor seating. Maximum of two pets per suite allowed with non-refundable $100 cleaning fee per stay. Contact hotel for details. 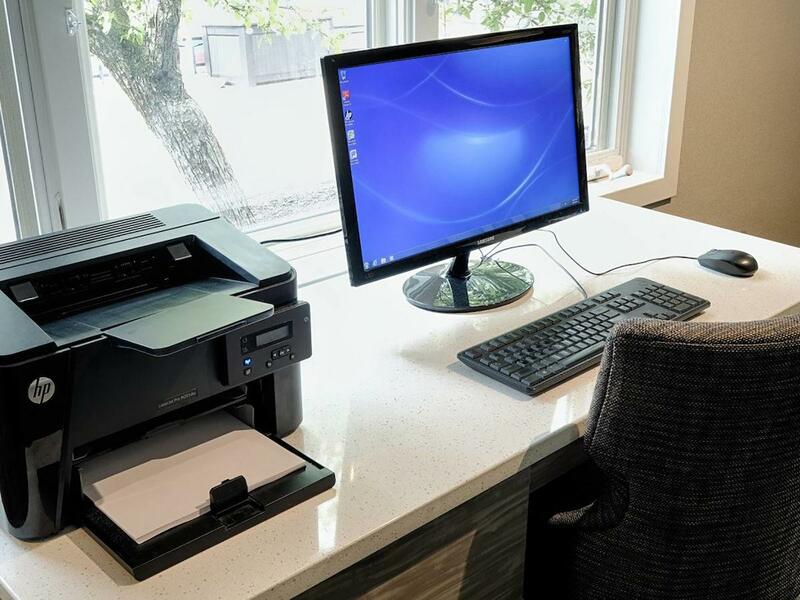 Full-Service Business Center: Copy service, fax service, network/internet access, printing capabilities, overnight delivery/pickup post/parcel. Monday-Sunday: 9:00 AM - 9:00 PM. Accessible guestrooms and public spaces. For more information call the general manager of the hotel.